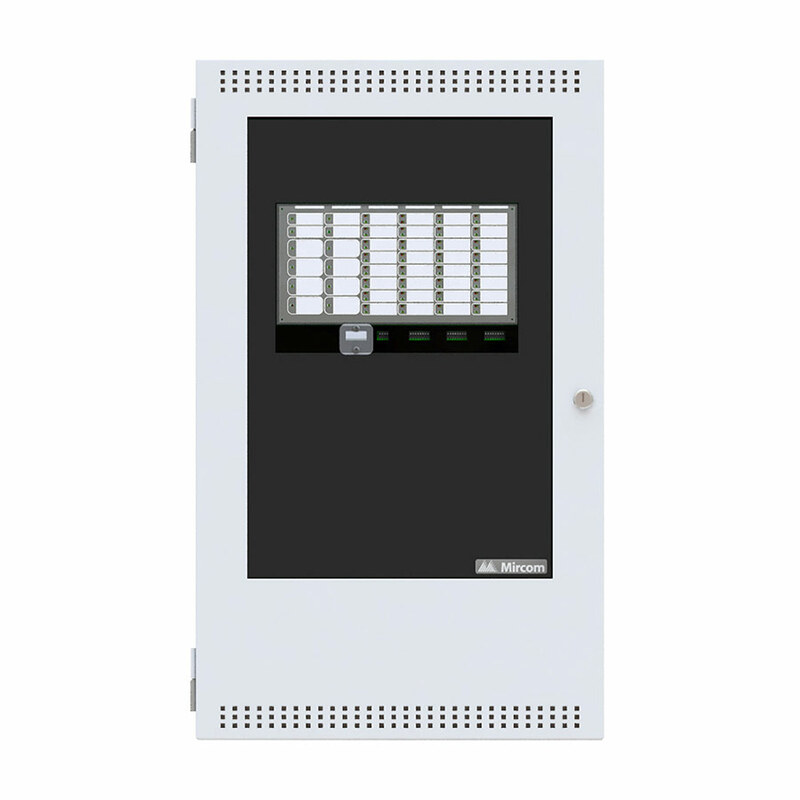 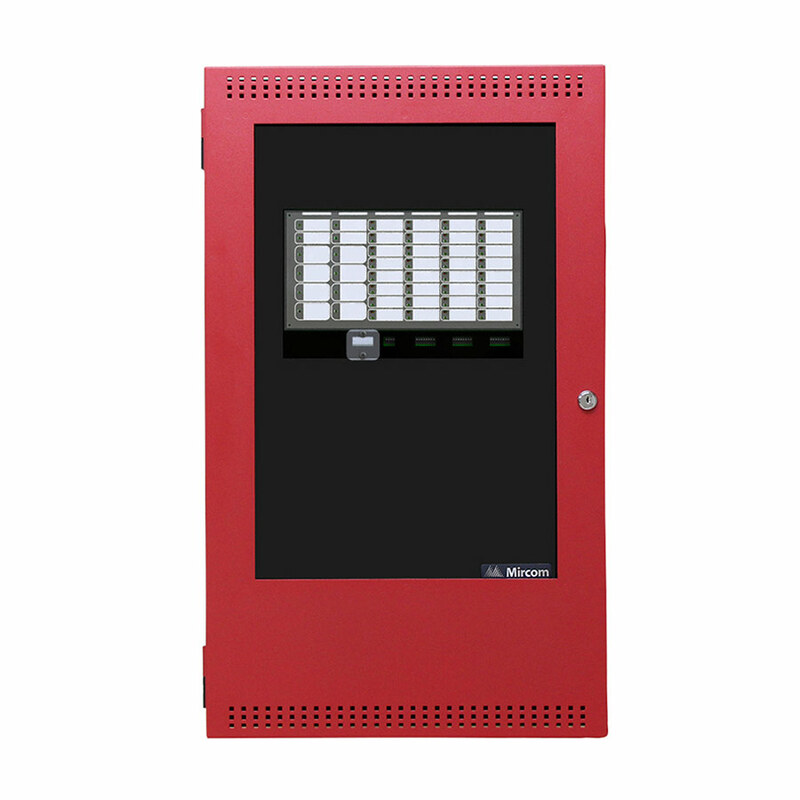 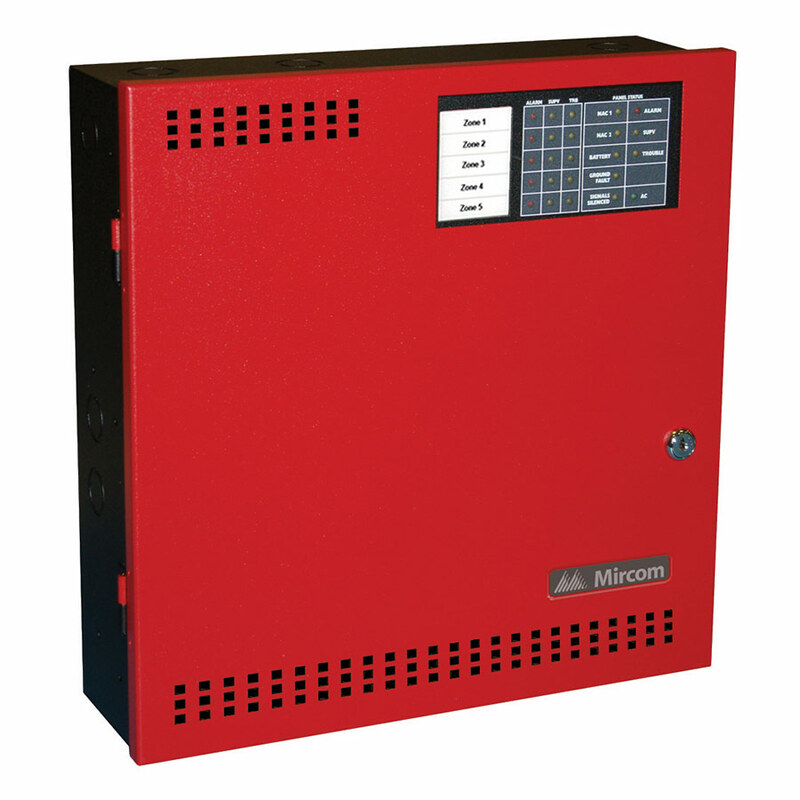 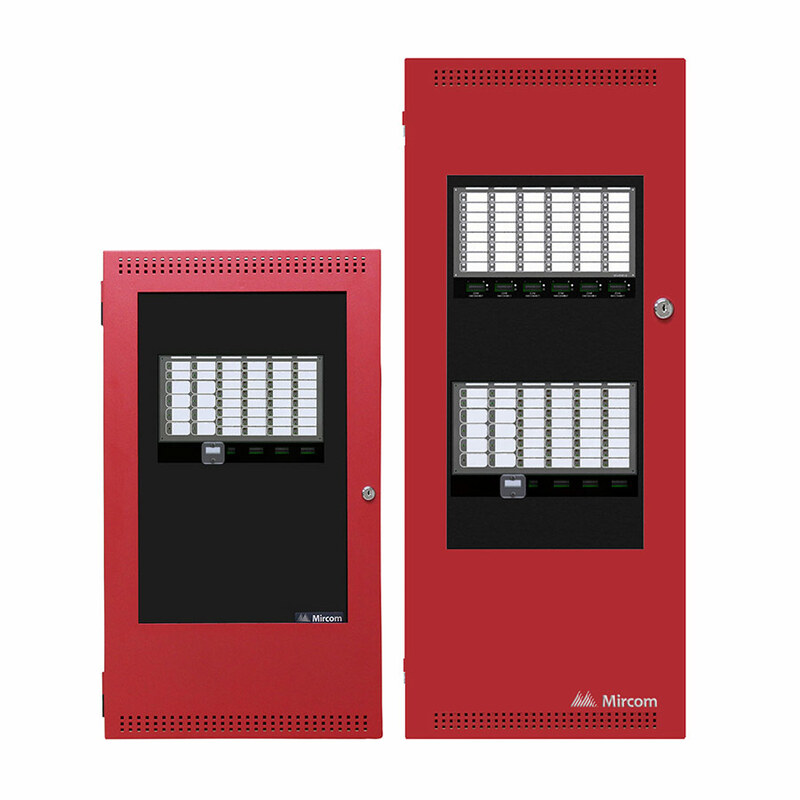 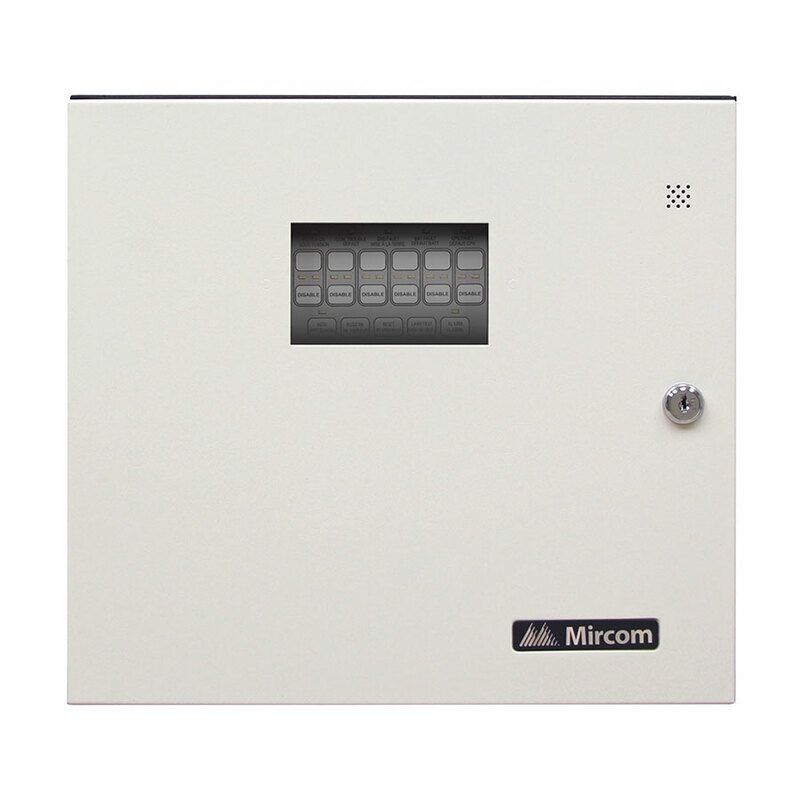 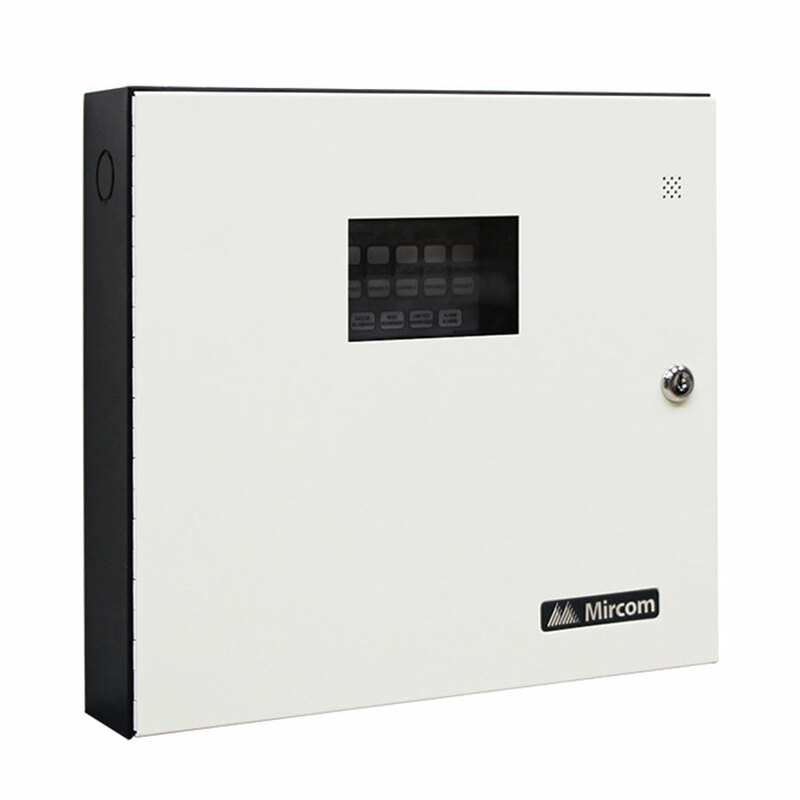 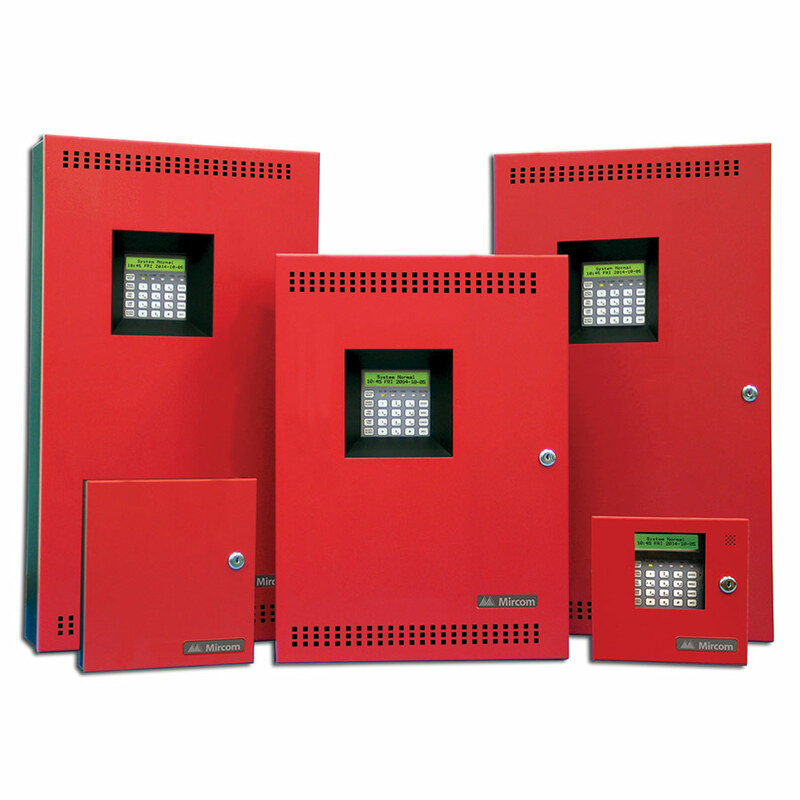 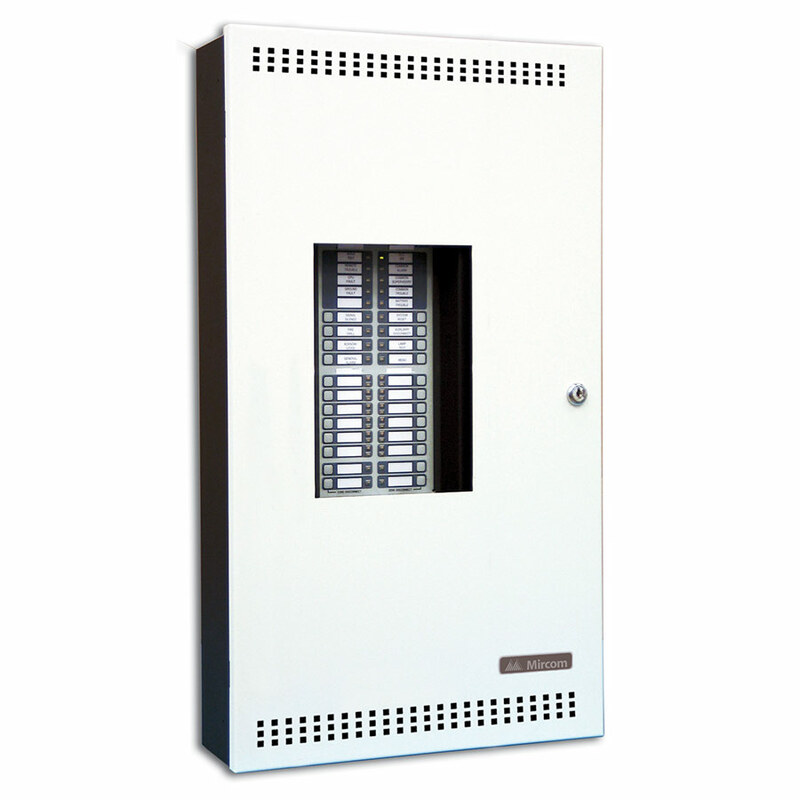 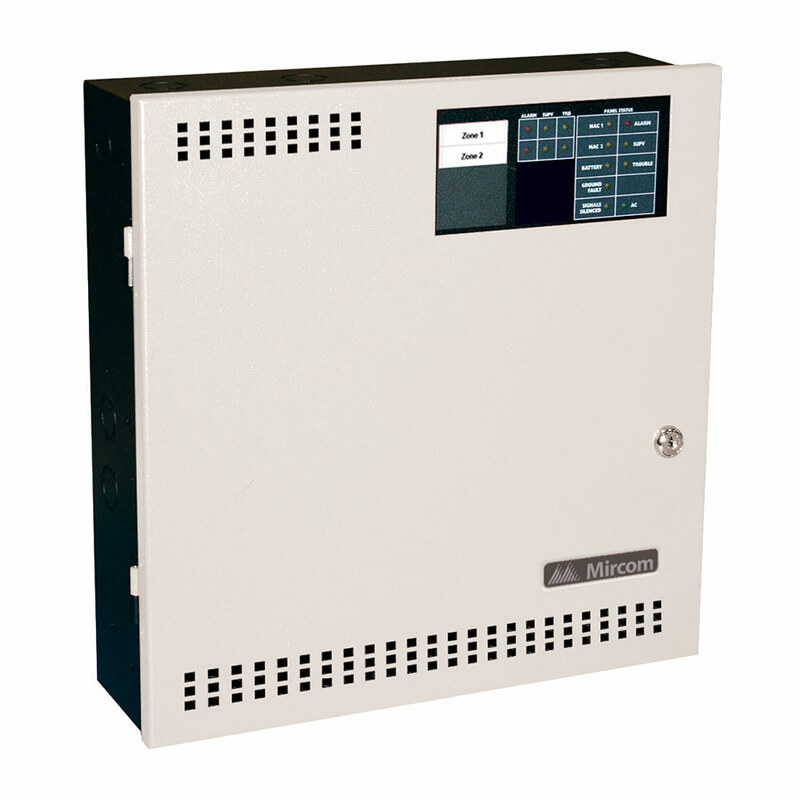 The FA-1000 Series fire alarm control panels are multi-zone units designed for maximum flexibility and easy installation and operation. 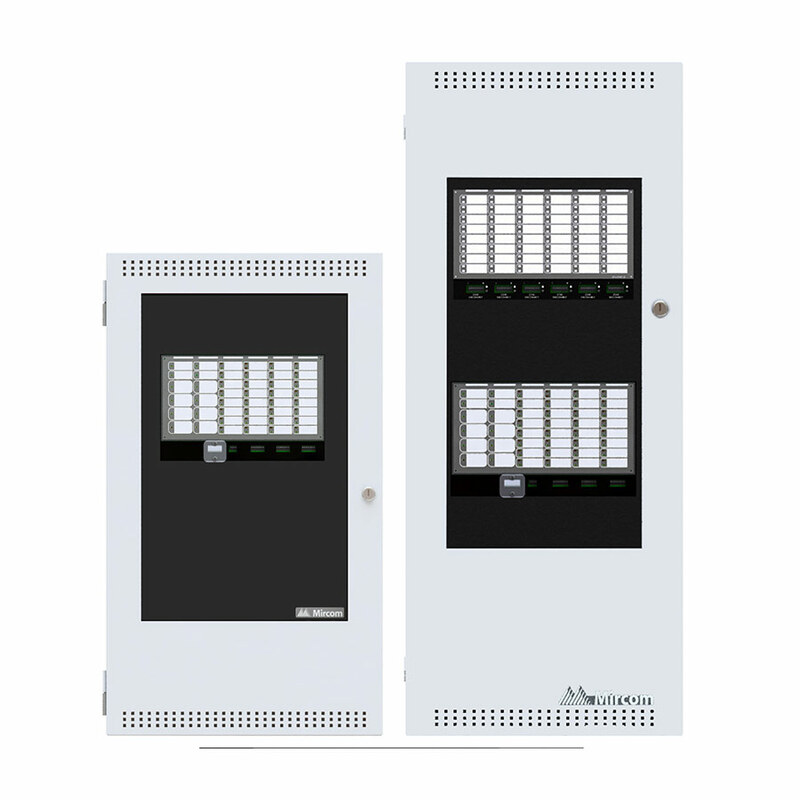 Fully configurable from the front panel using push buttons and program switches, the FA-1000 Series enables the user to configure the system to meet their specific requirements. 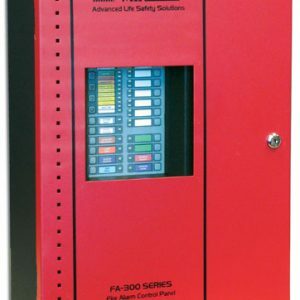 With a large capacity of supervised Class A(Style D) or Class B (Style B) Initiating Circuits and supervised Class A (Style Z) or Class B (Style Y) Indicating Circuits, the FA-1000 Series is designed to meet virtually all applications.